Private investigation for cybercrimes covers a wide range of technology related services including forensics, identity theft, online bullying, harassment, and counter-surveillance. Most often, we are called on to recover deleted messages from phones, or to trace the origin of suspicious emails and threatening calls/texts. Computer forensics can be tricky and requires specialized techniques to carefully extract highly sensitive information without affecting the integrity of the data itself. We are often called upon by corporations and private individuals to recover deleted files, recover hidden data, recover messages and pictures from phones. 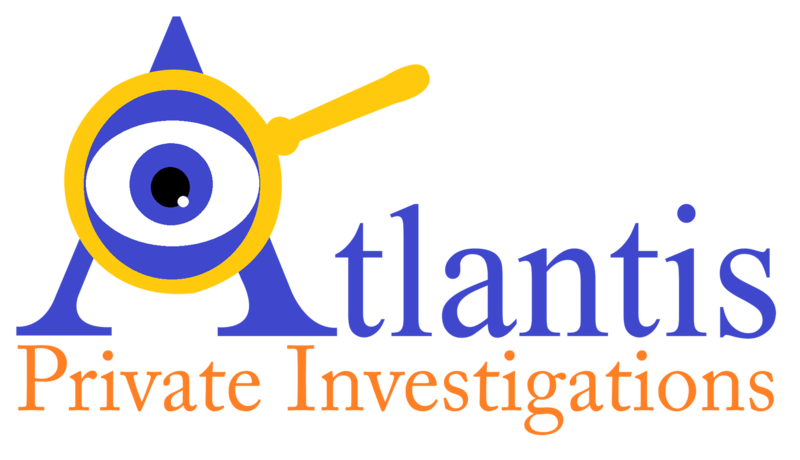 Often times our results are used as evidence in courtroom proceedings or to provide leverage in negotiations..
We follow a rigorous evidence recovery process which consists of the collection, processing, review and production of the data. Identity theft (also commonly known as ID theft) is a major concern. Criminals of all kinds buy or steal personal information for credit, jobs, or business ventures. If you are the victim of identity theft, you stand to lose a lot more than just your personal information. You can end up with lower credit scores, losing your property, and you may even end up being accused of crimes committed in your name. All of these are very good reasons to practice safety when using personal information. Many people mistakenly assume that criminals need to get their credit cards or other identification to steal identities. This is not the case; in many instances, just your name, date of birth, and social security number are enough to steal your credit. Some criminals only need to know your address to steal your mail and get your information that way. Other criminals pose as someone else in order to get your information directly from you. You don't want to become paranoid, but do become more cautious about your information. Only offer your information to those who need to know. Every two seconds an American identity is stolen. The number of people affected by identity theft grew by 500,000 people from 12.6 Million in 2012 to 13.1 Million in 2013 with escalating losses as well. The state with the highest per capita rate of reported identity theft complaints was Florida followed by Georgia and California. Counter-surveillance are measure taken to prevent surveillance; such as eavesdropping or tracking movements. As advanced technology becomes available to the average person, we have seen a dramatic spike in electronic surveillance. It has become alarmingly easy to place a listening device in a home or a GPS tracker in a vehicle. Our private investigators are trained locating and neutralizing "bugs." We have the equipment and practical knowledge necessary to conduct electronic sweeps of vehicles, homes, even entire warehouses.